Plus one Dive at Pemuteran Dive spots by boat. 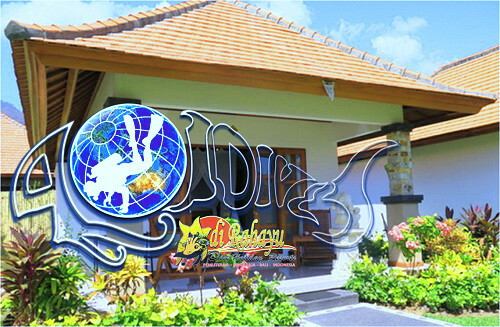 Based on Adiassri Deluxe Garden View including breakfast. High season surcharge of July and August Idr 250.000 will be add per night. Upgrade to the higher room category Idr 250.000 will be add per night. Idr 250.000 will be charge per night. existing bed with the parent. charge Idr 750.000 per person (50% of dive real rate). Non certified dive guest will get an Introductory Dive at the shore instead of boat dive.